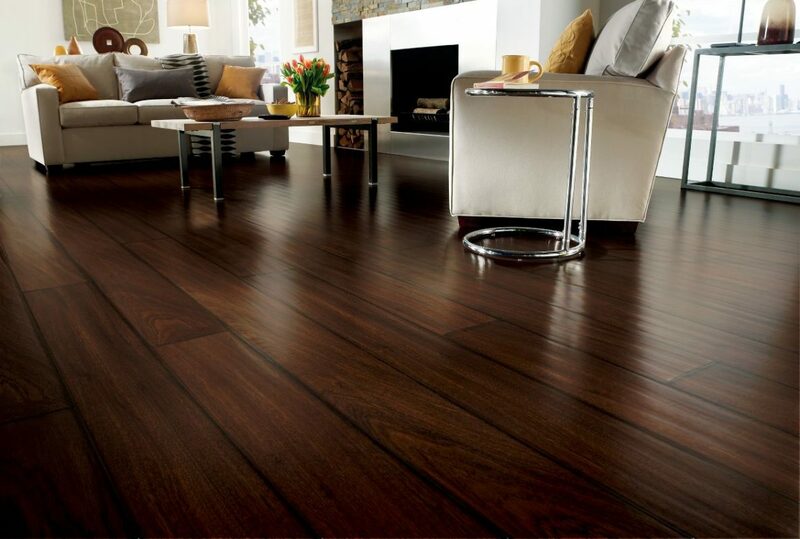 Looking for hardwood, carpet, tile, vinyl, or even stone linoleum flooring? Look no further. 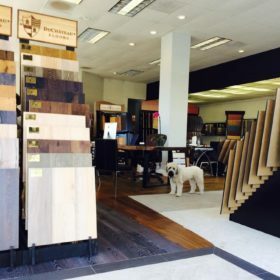 The team at Menlo Flooring offers not only a wide selection of flooring, but also expert flooring design and installation to meet every flooring need. Family owned and operated, bringing over 20 years of experience servicing the Bay Area Peninsula. 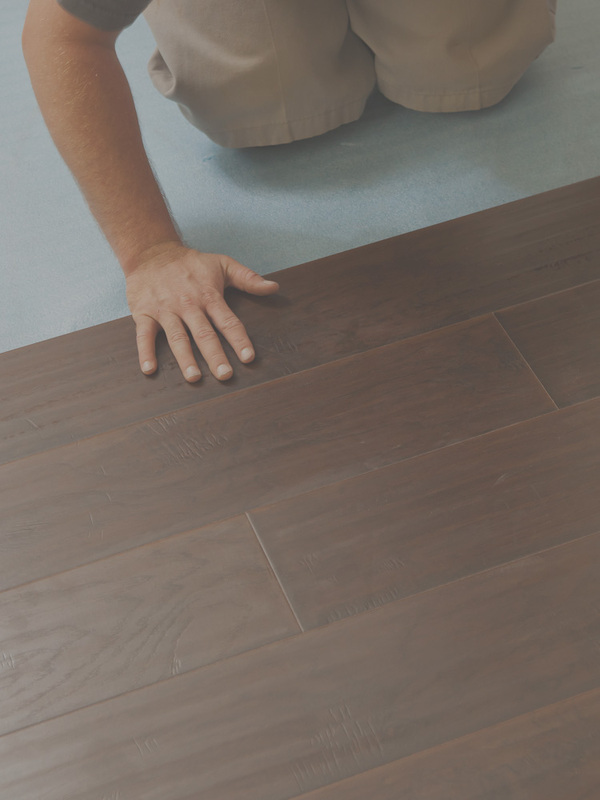 We aim to provide good old-fashioned customer service and a professional staff to help guide you in designing flooring that you will absolutely love. 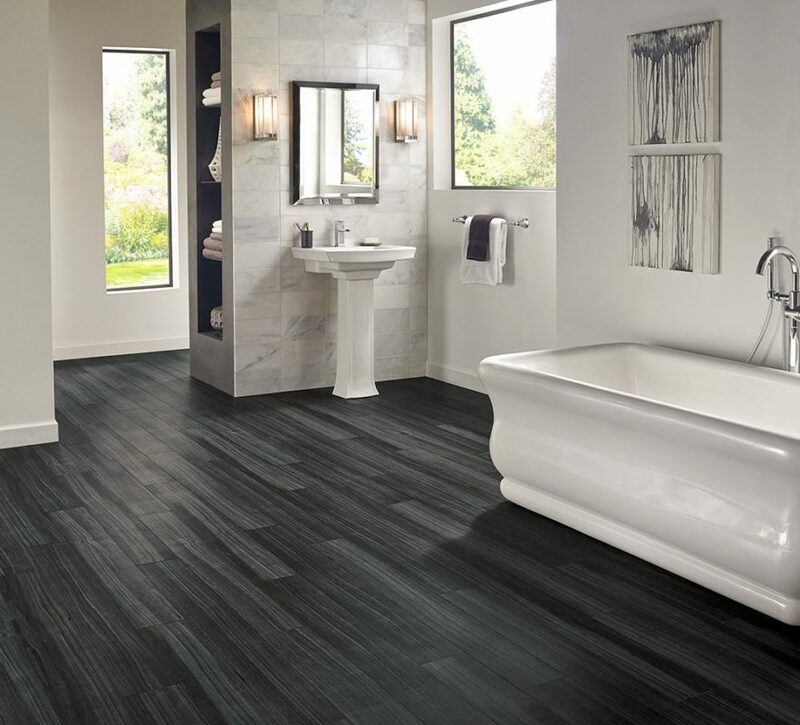 The secret behind Menlo Flooring’s success lies with our commitment to excellence, and most of all to our clients. 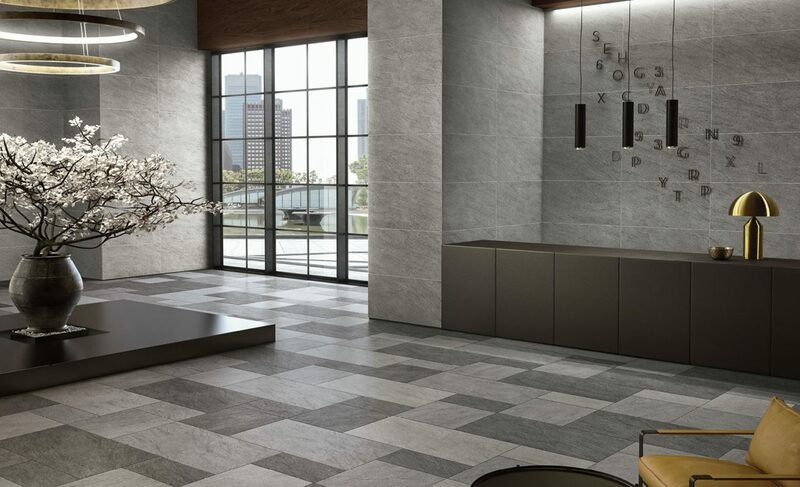 Visit our showroom today, and Prepare to be Floored! Visit our designer showroom, where one of our professional staff will assist you in finding the right floor for your project. 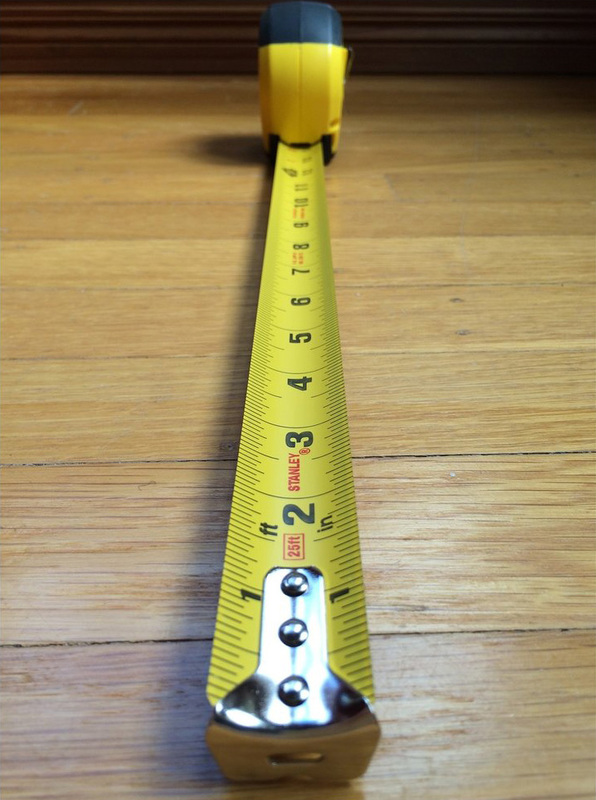 We come out to you to measure up, as well as answer any remaining questions you may have regarding your project. 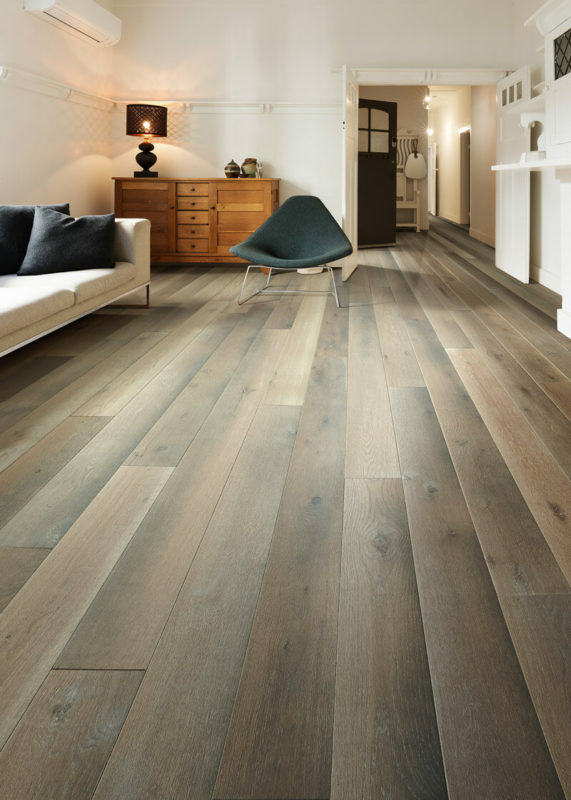 A Menlo Flooring & Design approved installer will come out to your home, to professionally install your new floor. Changing floors is a huge undertaking. We shopped for almost a year before we found Menlo Flooring. The store has more flooring products than any we have seen. And indeed we found exactly what we were looking for. Marcos and Eugene helped us realize both our vision and our budget for the flooring in our new house, and we are so thrilled with the results. They were able to work around our very tight schedule, and everything was done on time. A big shoutout to Menlo Flooring & Design for the terrific job they did on the flooring for our townhome!It was a great experience from start to finish.They have a large selection of hardwoods, tile and carpet. Menlo Flooring was a great experience from start to finish. 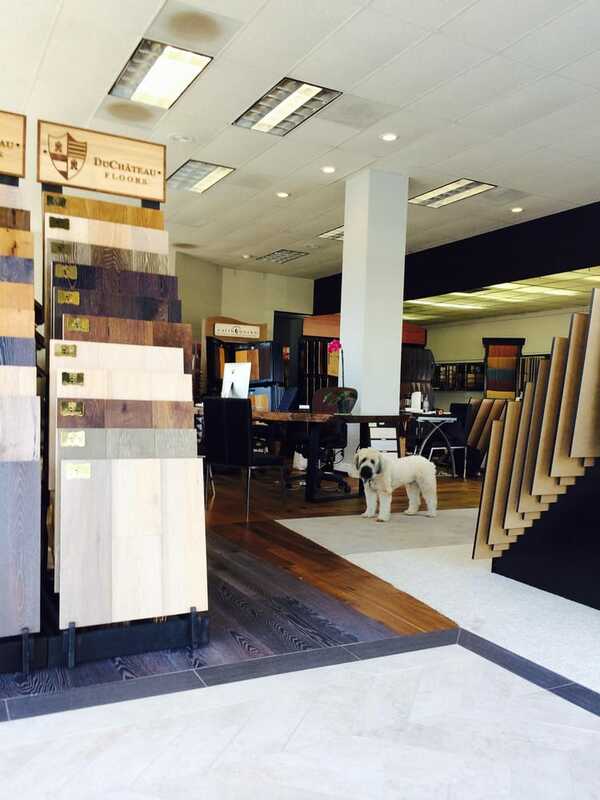 They have a myriad of samples and choices for flooring. The installer was expert, patient, and inventive to fix problems and find solutions. We recently completed a remodel with beautiful new hardwood floors from Menlo Flooring and we love them! The selection and high quality of service far surpassed any other store we visited. I highly recommend checking them out! I LOVE my new floors Thank you Eugene. 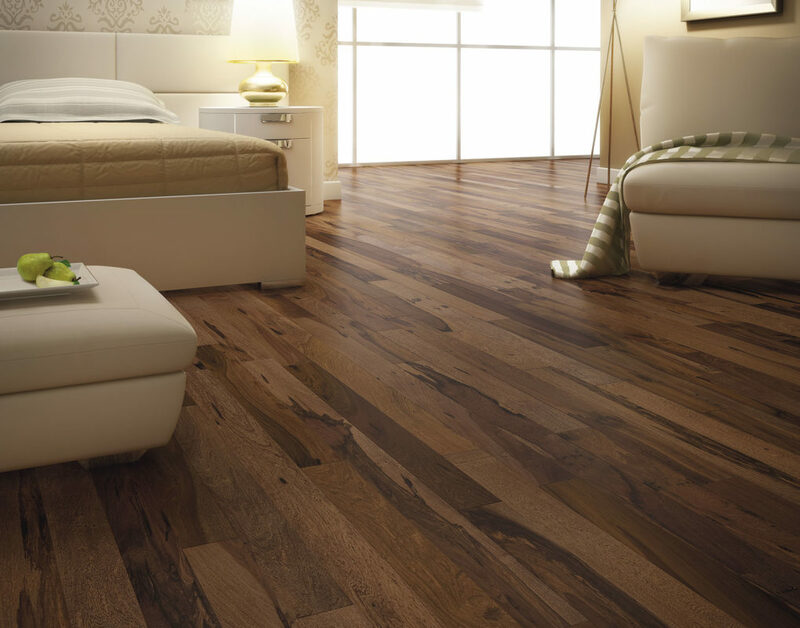 Not only are my new floors gorgeous, but the customer experience that they provided exceeded my expectations. 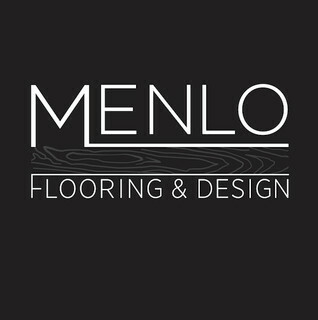 Menlo flooring was the most reasonable, but also the most professional.